Double your Gift this Giving Tuesday! Your Giving Tuesday gift will rescue a man from alcoholism and addiction. Just $43 provides the first night of safety for a man who has hit rock bottom - but a gift-doubling match means $43 will provide TWO nights of safety. You'll will help a man like Daniel. Daniel has been to seventeen, yes seventeen, recovery centers before coming to Beacon House. And Daniel is only 29 years old. Rock Bottom does not get any lower than that! He's scared, without hope, and has no other place to go. Will you send a gift today on Giving Tuesday so that your gift can be DOUBLED? All gifts up to $25,000 will be matched dollar for dollar. But only if you send it in by midnight tonight on Giving Tuesday. Thank you Beacon House for all that you do to save lives and also for your commitment to our community. 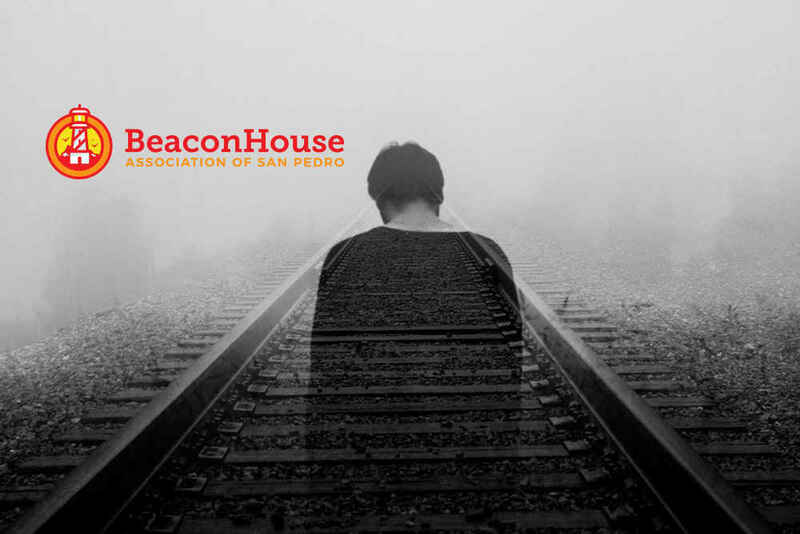 Beacon House is truly a wonderful organization that helps men to put their lives back on track at all levels. To help all those struggling with addiction to take control of their lives through strength and belief in God. This house has done so much for so many! We are forever thankful! Beacon House does good work in the community. They need our support. I stand in awe of what BH accomplishes with the guys. We are always grateful for their help and love it when they can see shows here. Great work! Blessings and thanks to those who donated before me - you aupported my son’s recovery! I enjoy helping Beacon House to help many to live successful lives again.